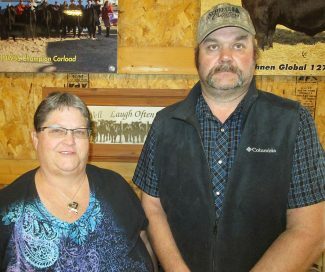 Kim and Blaine Bruner from Bruner Angus Ranch at Drake, North Dakota, paid $9,000 to own Lot 114. 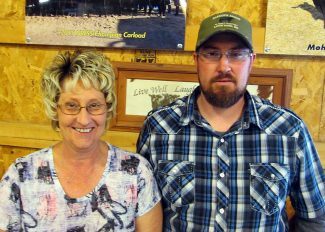 Lisa and David McCarthy of Newport, Nebraska, bought Lots 2 and 32. Teresa and Kyle Babcock of Long Pine, Nebraska, purchased Lot 25 for $15,000. 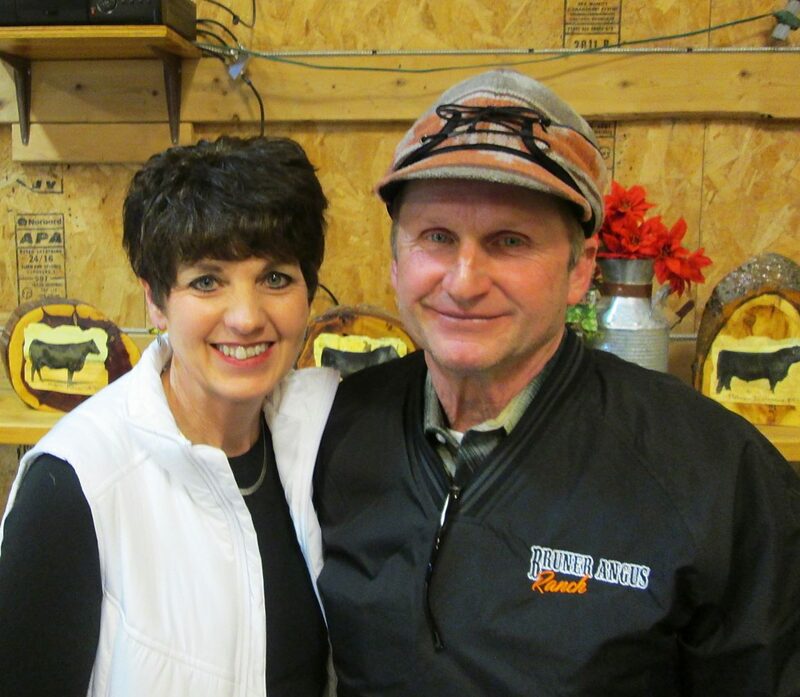 Mohnen Angus produced another outstanding sale of Angus bulls. They have continued with their breeding program of raising cattle that will make money for their customers. This was one of the biggest, stoutest sets of Angus bulls that you will see. Another big crowd on a snowy day, with many repeat buyers, made this sale active all day long.